Nikki Scott Photography: Baby Julien | Newborn Photographer | Delta, B.C. At two weeks old, baby Julien was not acting his age! This little red-haired spitfire was all about staying wide awake and spent alot of his time trying to push himself off the props and lifting his little head to give me a smile! What?? Is this a super baby? I don't know what mom's been putting in his tummy but whatever it is....it's working! 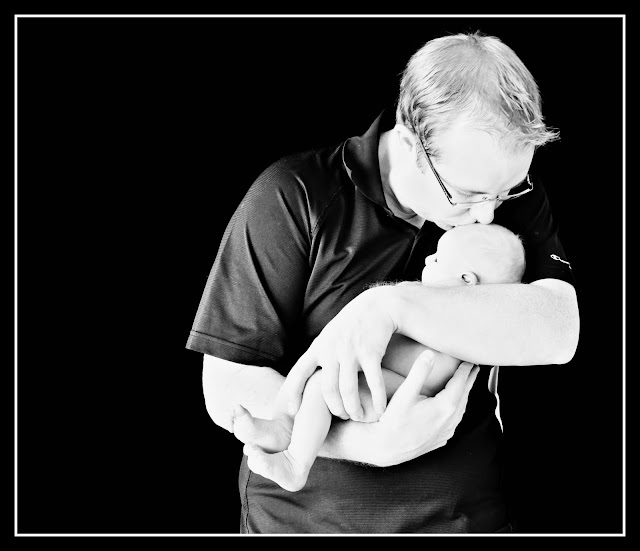 I had the great pleasure of meeting Julien and his mommy & daddy for a newborn portrait session. He was so much fun to work with and knew when the camera was on him. He would stop any fussing and just strike a pose for me. Loved this guy ~ hope you enjoy the photos!